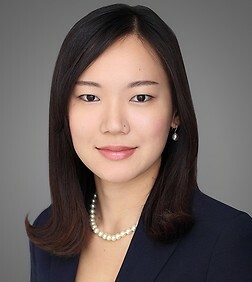 Shin Hahn is an associate in the Business Trial Practice Group in the firm's New York office. Shin has extensive experience in general commercial litigation, white collar investigation, and bank regulatory inquiries. Shin frequently represents foreign financial institutions and foreign companies in connection with cross-border disputes, contract disputes, tort litigation, regulatory inquiries, and enforcement actions in the United States. As a native speaker in Korean, Shin regularly represents Korean companies in a wide variety of litigation and investigation matters.